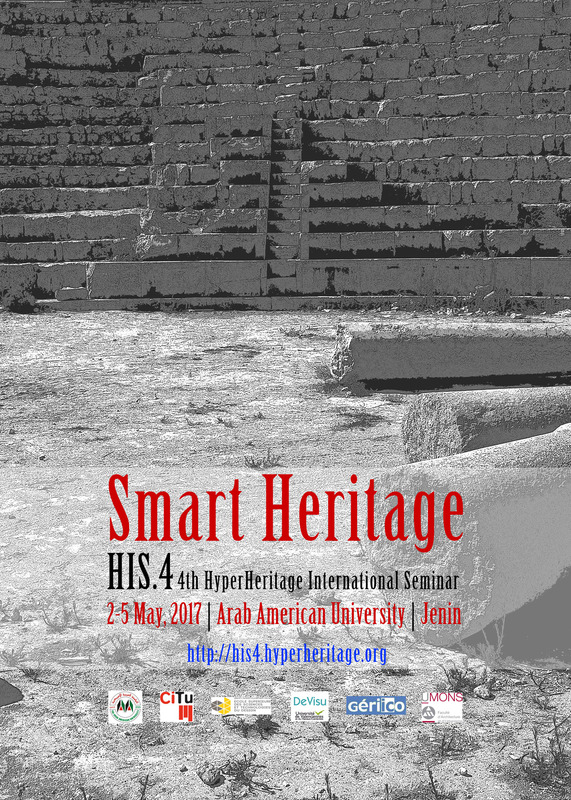 The fourth Hyperheritage International Seminar (HIS.4) will be focused on, but not limited to, "Smart Heritage" in all its scientific, technological, professional and social dimensions. 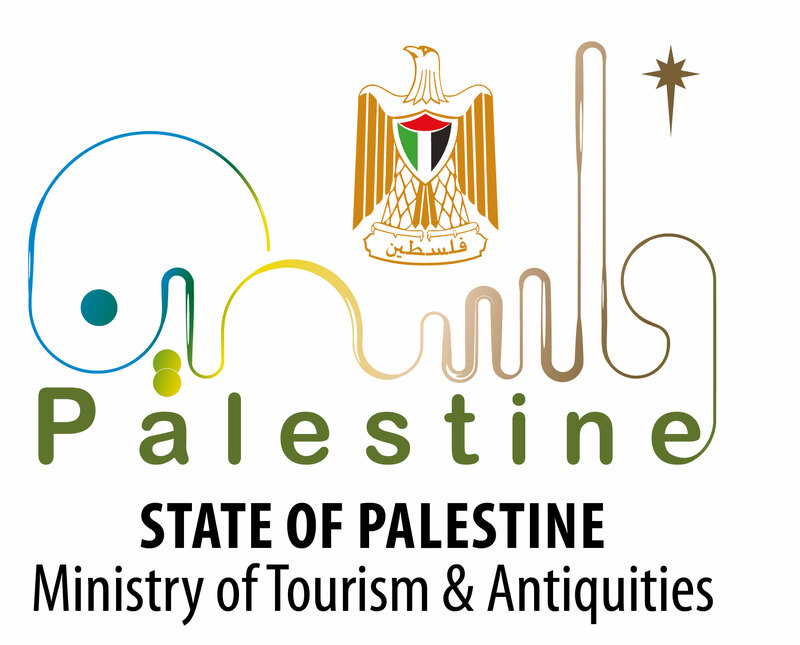 In this context "Smart Heritage" refers to every concept or application augmenting the perception, the communication and the interaction with and within cutural heritage information, cultural heritage People and cultural heritage smart connected objects. Smart heritage is a hybrid environment integrating smart traditional (tangible) objects and smart digital connected objects (tangible and intangible). 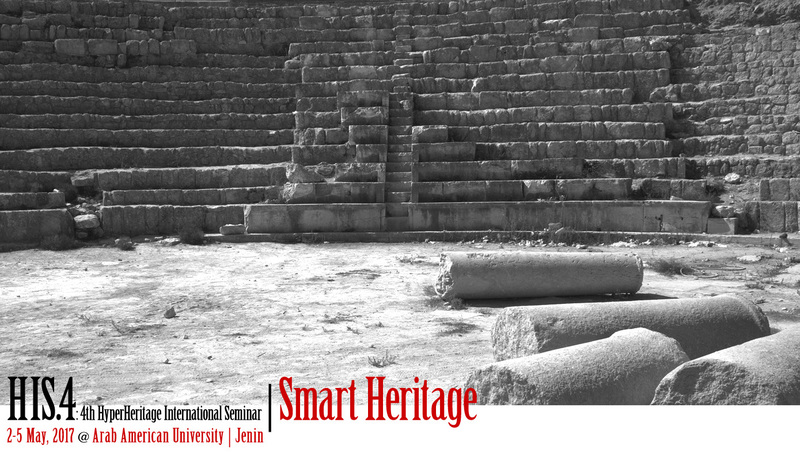 The Smart Cultural Heritage refers to an augmented hybrid information management environment (integrating digital components and softwares) that ought to be active, communicative, connected, dynamic, interactive, and self regulated. The term HyperHeritage covers every hybrid cultural heritage environment (augmented with digital information) that allows exploring new facet’s of cultural information perceiving and practicing. Massive development, and impressive uses, of ICT (Information and Communication Technology) and immersive devices (Augmented and Virtual Realities) have allowed exploring new forms of Human Cultural-Heritage Information Communication. ICT has established new ways, often independent of space and time, to access, process and to deal with interconnected Cultural-Heritage Information and Devices. New Human-to-Human “Meditaised” Communication Protocols, are inviting information designers to reconsider the Cultural-Hertitage Information environment. However, it is important to notice, that the idea of HyperHeritage doesn’t aim to question the Traditional Cultural Institutions, it suggests other ways of seeing and treating Cultural-Heritage Information growing, consuming and producing in an interconnected unlimited spaces. 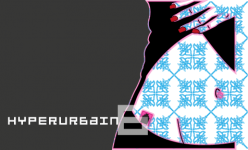 Thus, HyperHeritage, that refers to "Hyper Perception" of Cultural-Information, leads to consider a doubly exploratory adventure: on the first hand, to replaying / rediscover some of Human Perceptual and Operational Capabilities (in handling cultural information) and on the other hand, as consequence, to re-design (re-engineer) the Cultural-Heritage Information itself. The conference wonder to compare the different scientific positions that are emerging on these topics. Authors are also invited to submit papers describing past and current research efforts, as well as experience with proof-of-concept, prototype and operational systems. The third Hyperheritage International Seminar (HIS.3) organised in Kerkena-Tunisia (May 5-7, 2016) was focused on Hybride Cultural Heritage Information Design in all its scientific, technological and social dimensions. "Hybride" in this context refers both to tangible and intangible cultural heritage information or site that adresses digital technologies.